Macie Miller is a senior in high school and this is her fourth year attending Perry. 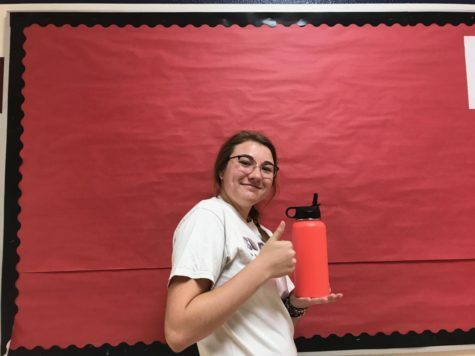 It is her second year on the PHS Precedent staff and she is the Sports Editor and writes for the wrestling, boys and girls golf, and also manages the sports twitter page. In her free time she enjoys going up to her grandparents' cabin in Munds Park and spending time outdoors, either kayaking, fishing, or hiking.